Get ready to blast off on an epic jumping journey with Furry Jump! Collect coins, grab crazy powerups and avoid monsters. 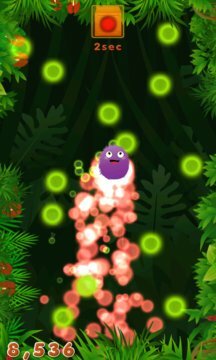 Furry Jump supports two unique playing modes six different powerups and lot more. 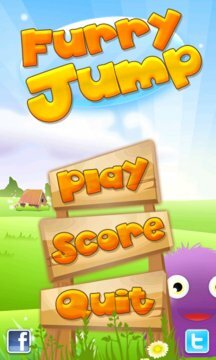 Reach the sky with this epic jumping adventure.